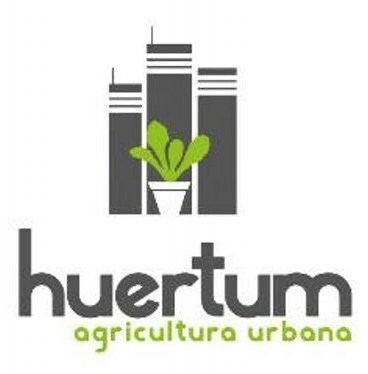 Huertum is a specialize urban agriculture company funded in 2014, Spin-off winner of the University of Málaga. The company is formed by a young professional team and nature lovers who aim to improve eating habits and lifestyle promoting agriculture and farming to people who live in urbanized areas. Huertum´s mission is to educate and inspire people of all ages to make healthy choices and look after the environment, living better today to ensure a better tomorrow. Huertum motto "cultivate your values" encourage us to grow our own food for happiness, for the feeling of gratitude, productivity, for love of the outdoors. Cultivating our food we exercise our mind and body, improving our self-esteem and community relationships. And most important, we eat more sustainably, reducing waste and helping our planet. •	Healthy eating and Agriculture Education: face-to-face workshops and online courses about urban agriculture and plant-based cooking & nutrition. •	Sustainability & Social Innovation: we develop urban agriculture projects in schools, private and public organizations providing the tools, training and techniques needed for a fruitful food garden. •	Green Meetings & Events: We collaborate with schools, universities and organizations to running events to raise awareness about environmental issues providing sustainable education.